Cemeteries use a variety of styles to mark graves. The gravestones might be upright or flat. Sometimes both a headstone and footstone mark the grave or a monument might stand at the spot. If you had walked into a cemetery in the late 19th century, what would you have expected to find? Maybe you would have run into a grave guard. On November 7, we invite you to join us for an evening celebrating the scintillating collection of Cooper Hewitt, Smithsonian Design Library at our Adopt-a-Book event in New York City. 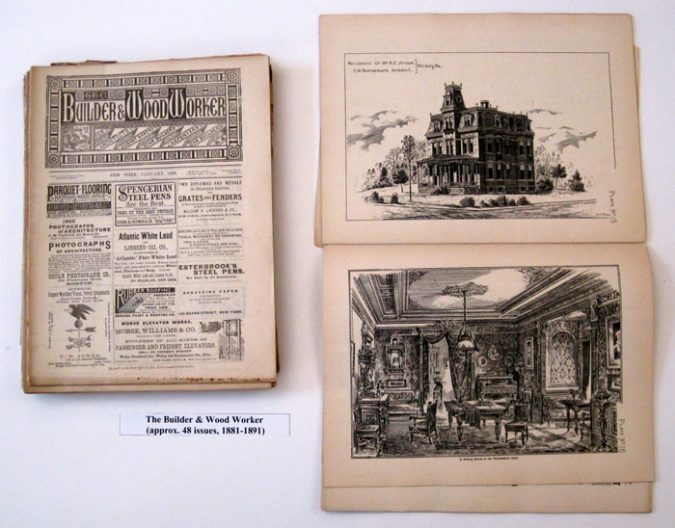 Cooper Hewitt, Smithsonian Design Library is the nation’s premiere resource for books, trade catalogs, serials, pictures, and archival material on design and decorative arts from the Renaissance to the present. 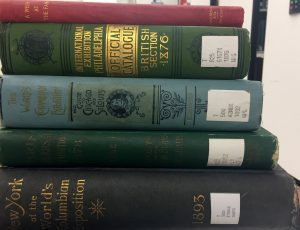 The Library features more than 8,000 rare treasures. Principles of Beauty Relative to the Human Head by Alexander Cozens was published in 1778 by James Dixwell in London. It is a large book measuring 55 by 38 centimeters (21.5 by 15 inches) and is part of the American Art and Portrait Gallery Library collection. 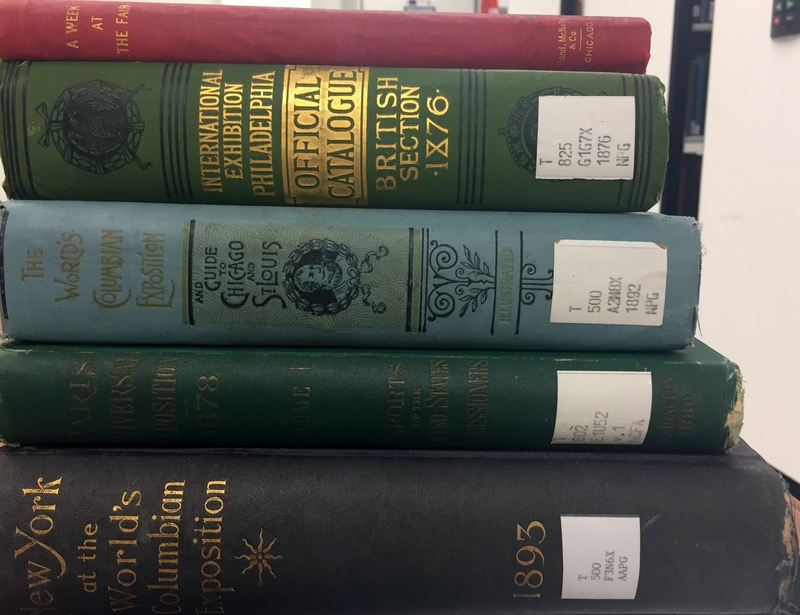 It came to the Book Conservation Lab as part of Smithsonian Libraries Adopt-a-Book program. 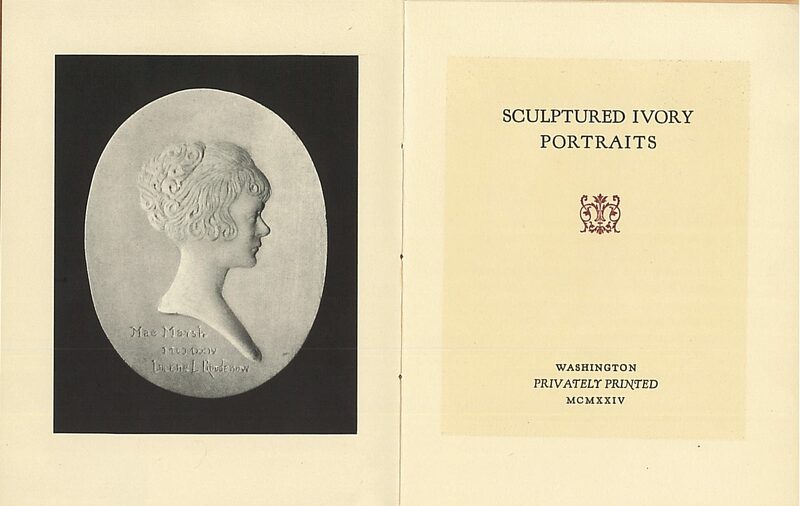 The content includes printed drawings of women’s heads and their various facial features. For example, there is one page dedicated to different shaped eyes and another dedicated to different shaped noses. The final 17 pages are especially impressive. They are printed with different shaped women’s faces shown in profile without hair. There are 17 tissue paper overlays each printed with a different hairstyle that can be placed over the pages of the women’s heads, allowing the reader to compare hairstyles to see how they look on different shaped faces. It is amusing to see something being done in a book in the 18th century that can still be done on your smartphone today. Builder and Woodworker. 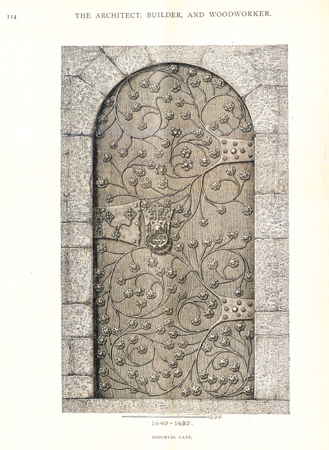 “Medieval door.” Vol. 31, no.6 June 1895. Plate 16.